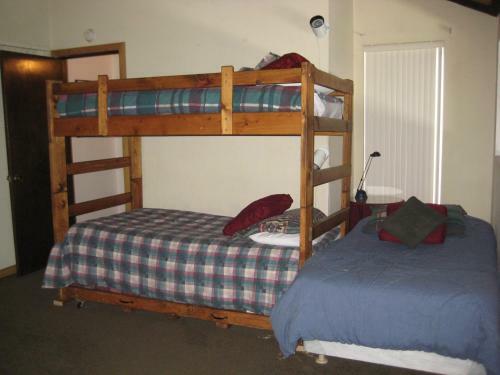 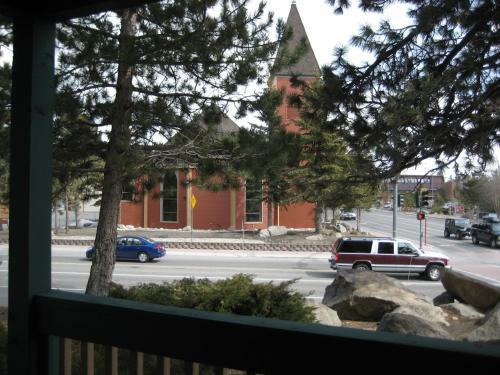 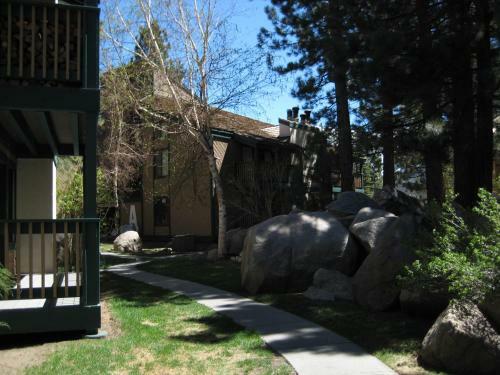 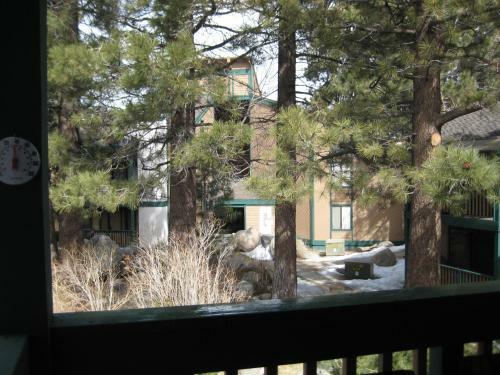 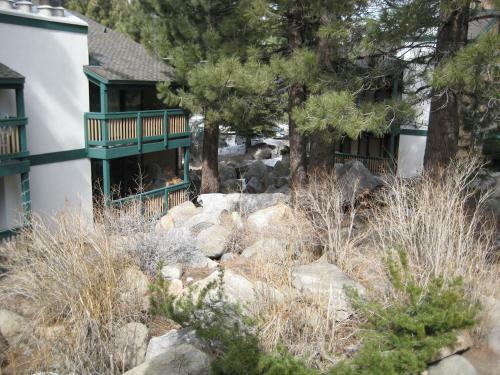 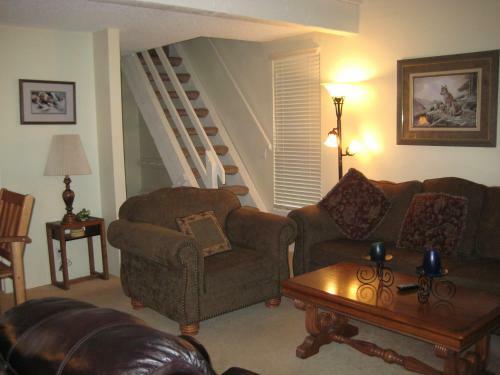 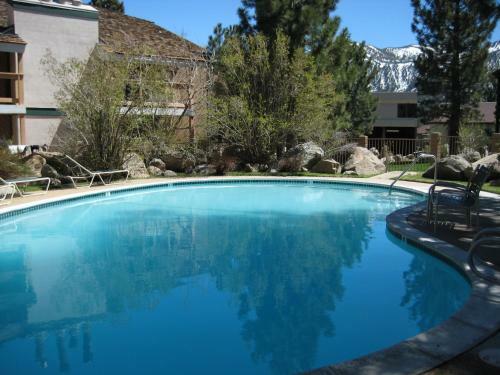 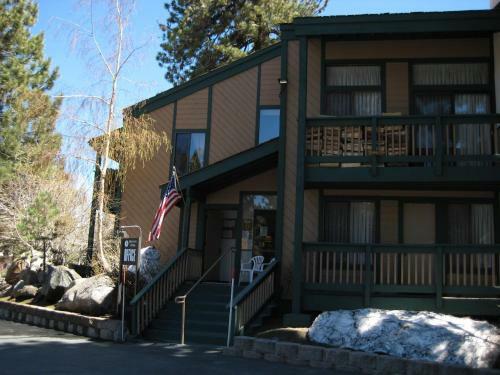 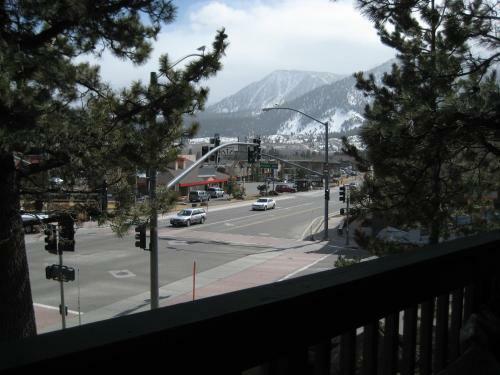 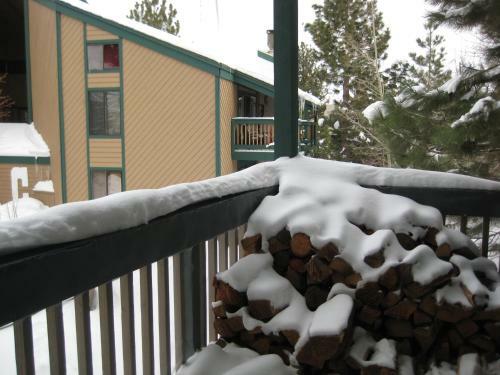 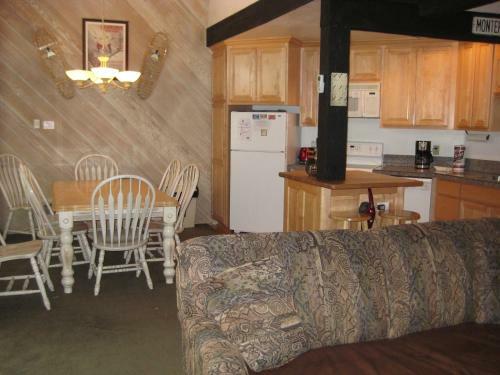 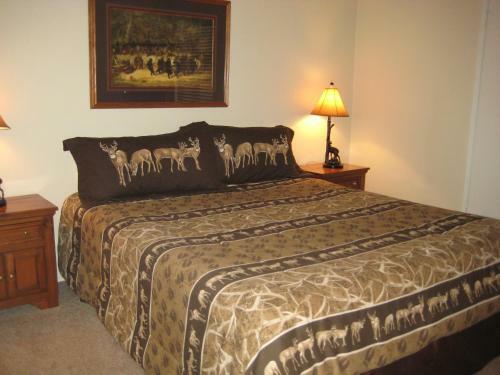 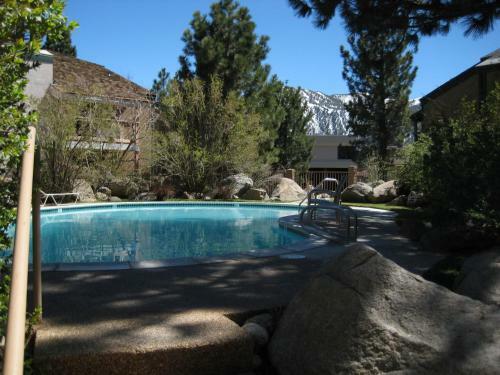 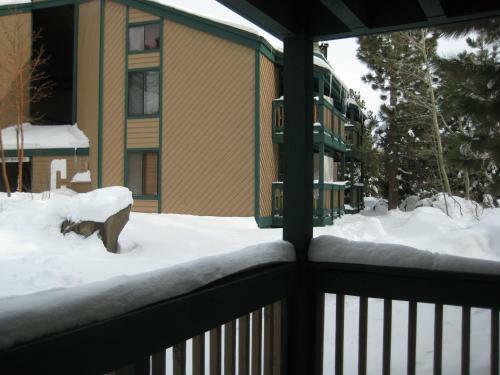 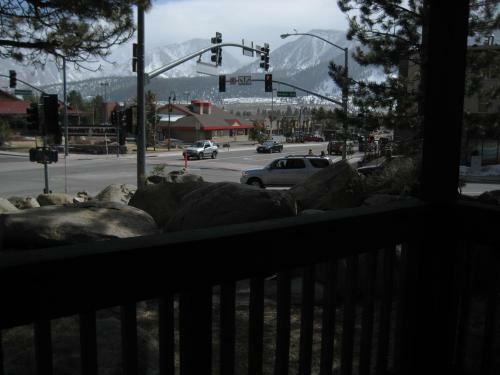 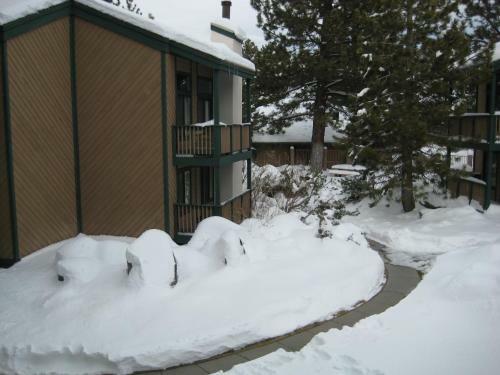 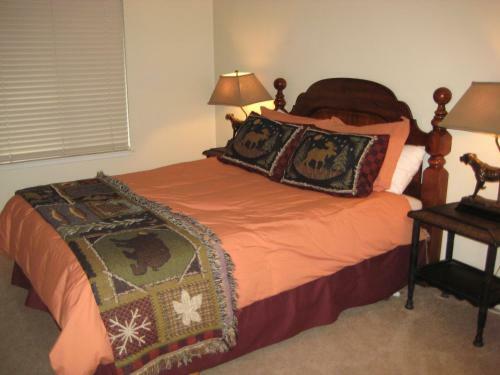 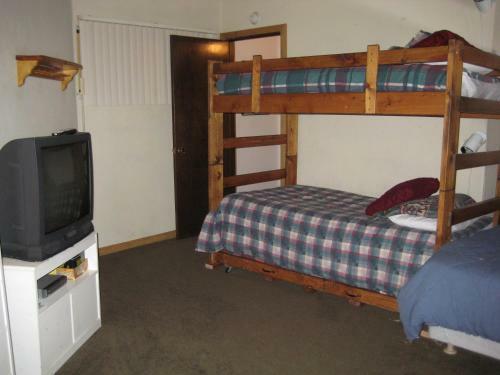 Mammoth Mountain Ski Area is less than 15 minutes’ drive from these apartments. A seasonal outdoor pool and tennis courts are on site. 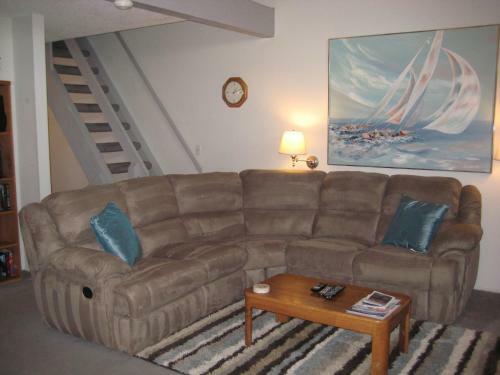 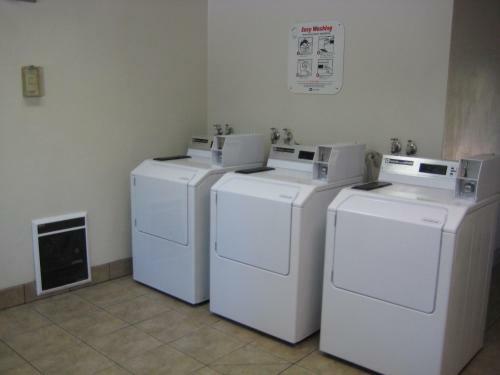 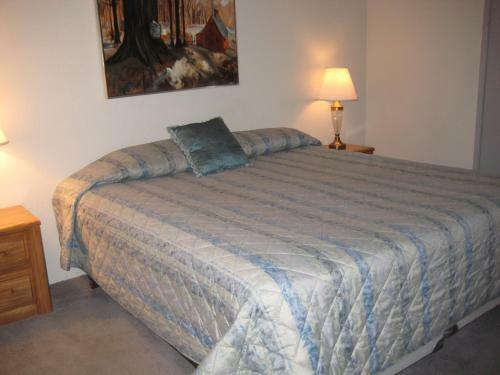 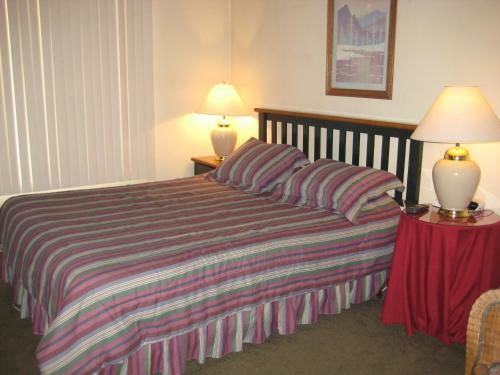 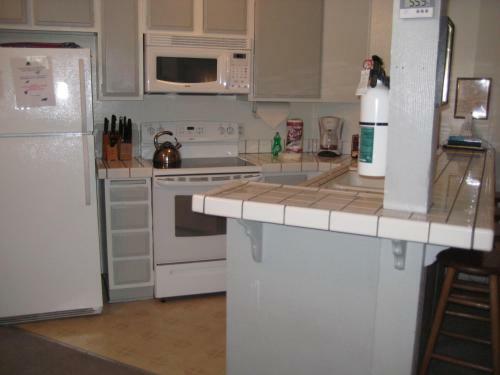 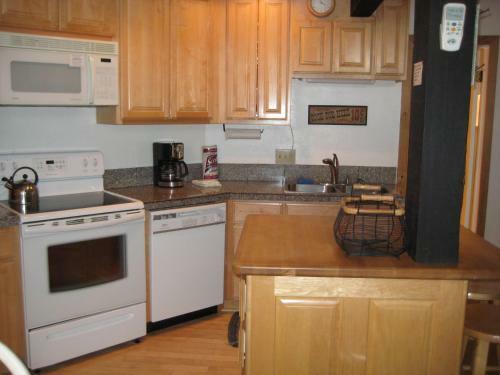 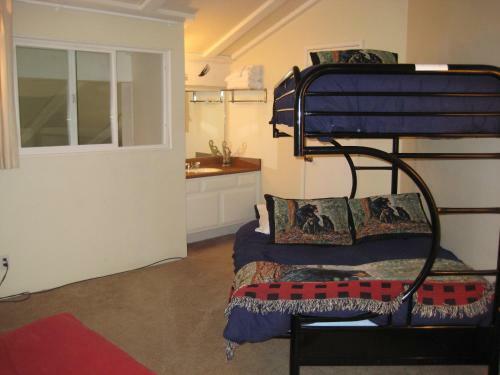 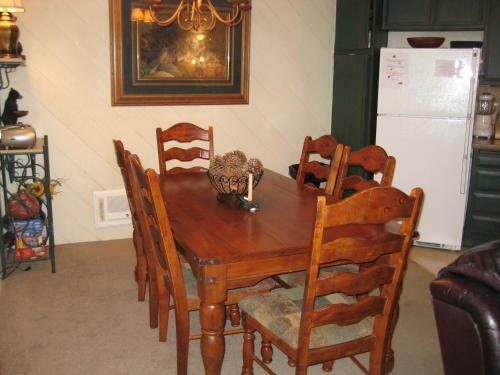 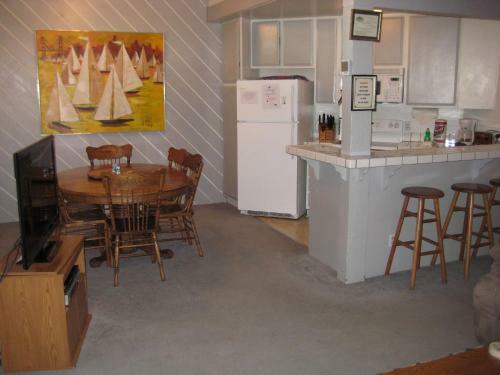 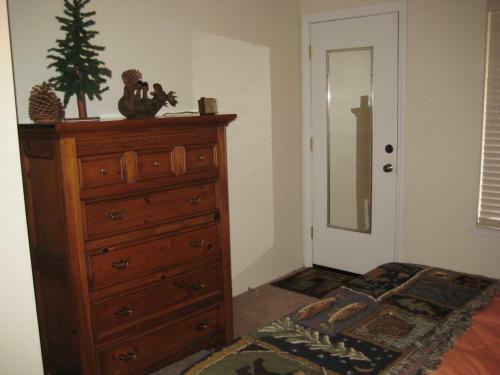 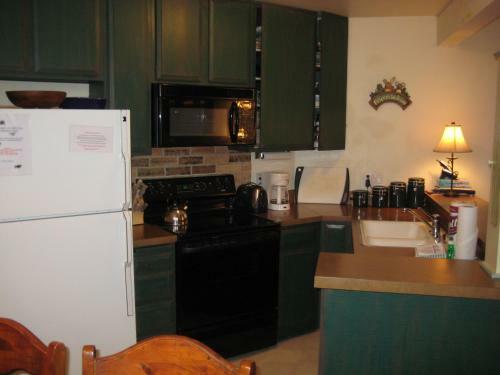 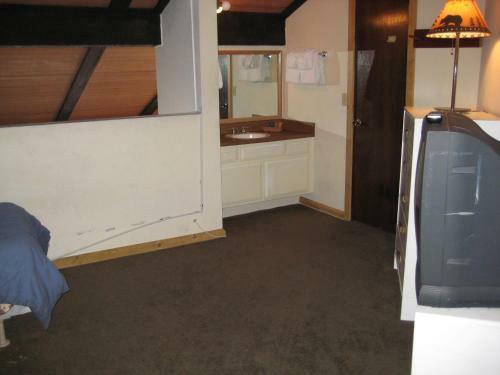 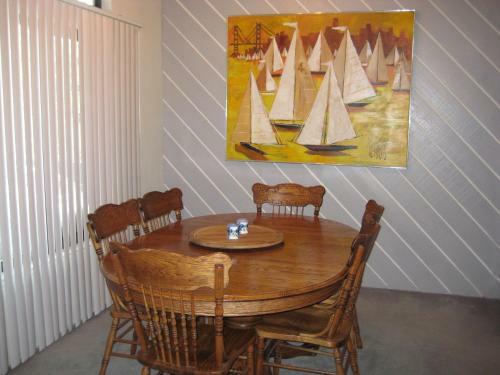 Apartments feature a fully equipped kitchen and free Wi-Fi. 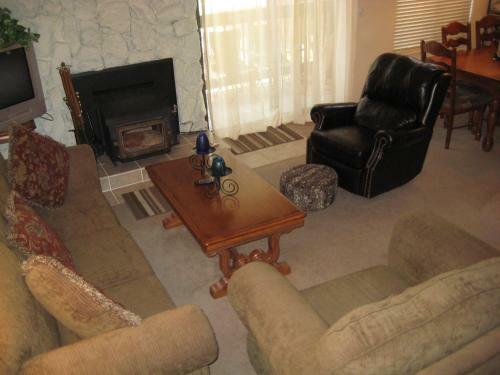 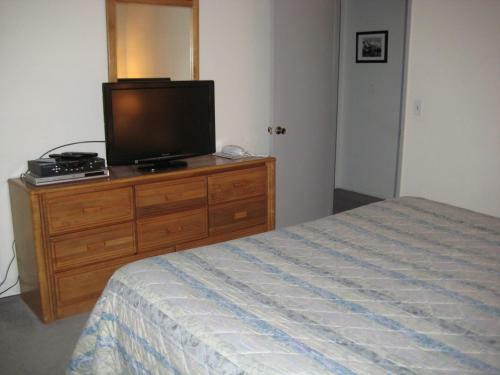 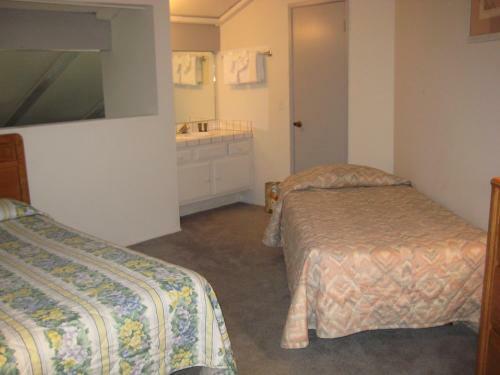 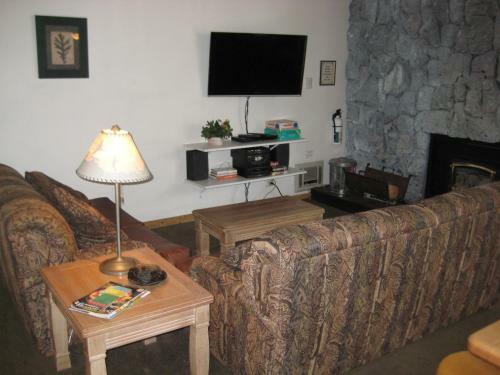 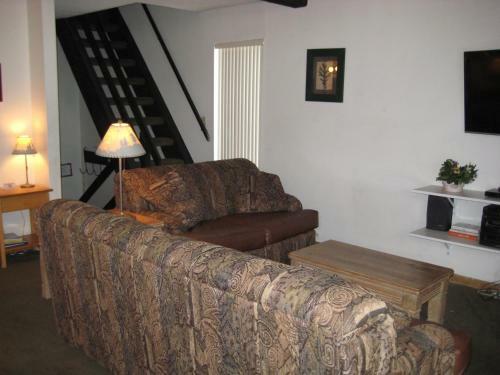 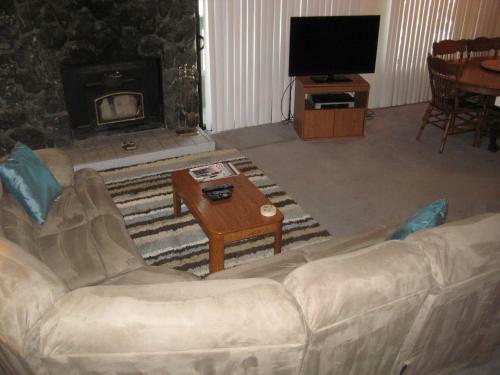 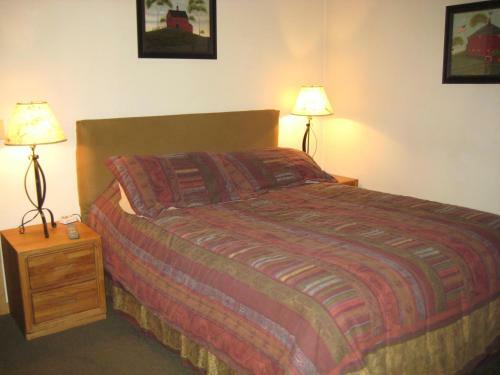 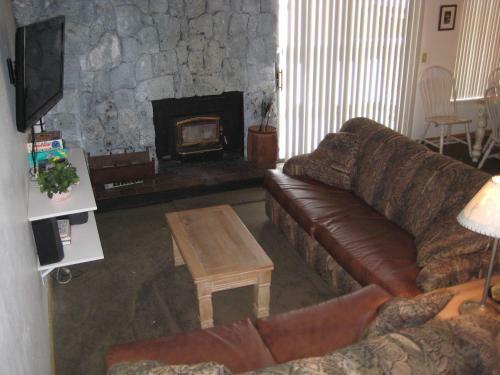 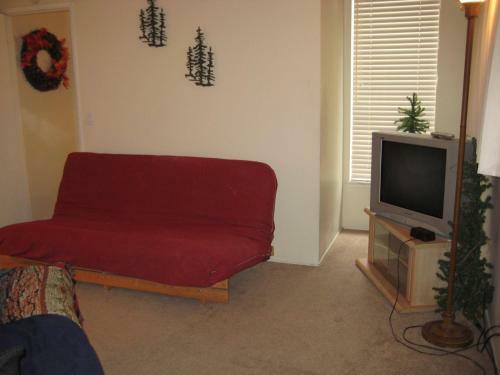 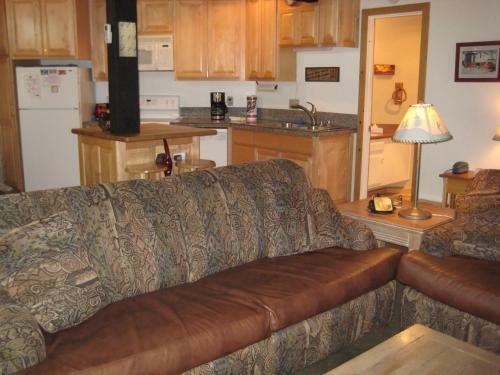 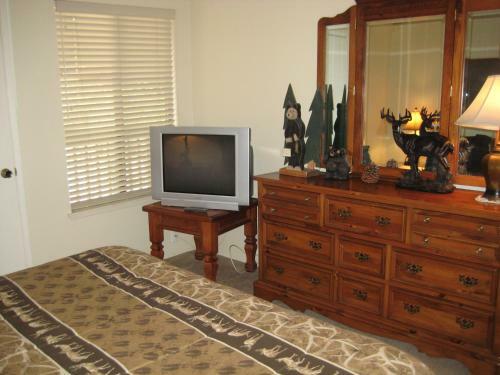 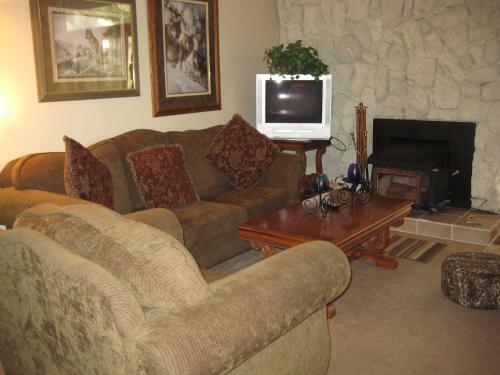 A fireplace, cable TV and DVD player are available in the separate seating area of each unit at Sherwin Villas by Mammoth Reservation Bureau. 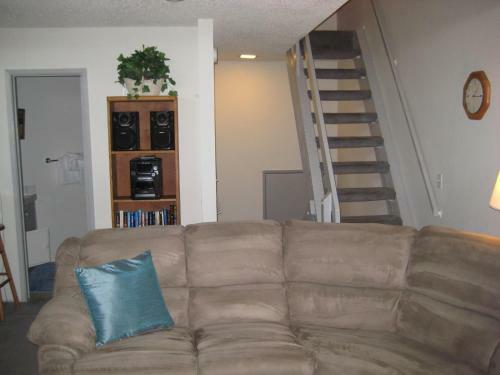 A balcony is included as well. 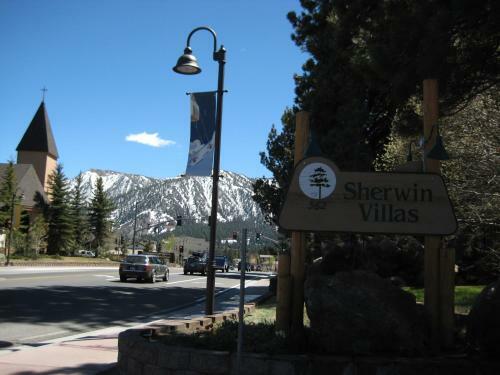 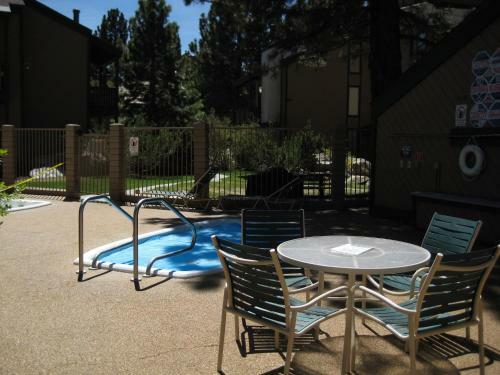 Located on the free shuttle bus route, the Mammoth Reservation Bureau Sherwin Villas feature a barbecue area for guest use. 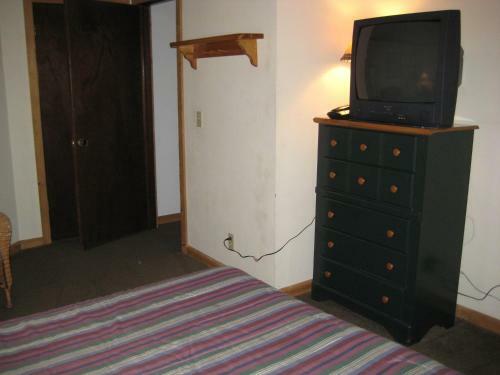 A sauna is also on site for guest relaxation. 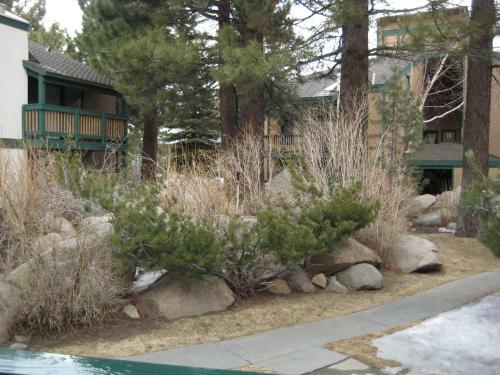 Snowcreek Golf Course is 1 mile from the apartments. 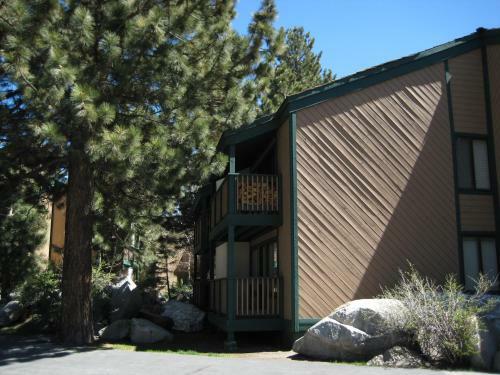 Mono Lake is 35 minutes’ drive away.